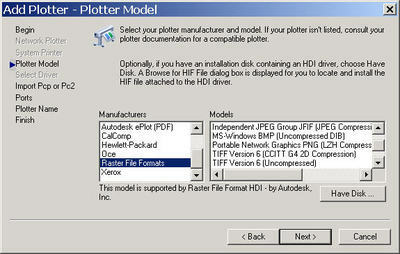 Converting AutoCAD Drawings to Raster and the AutoCAD 2009 Screencast! Well...week two of the tour is over and I'm back home with the little white fluffy dog (hoorah!). I have really enjoyed the audience members who've come up to me and introduced yourselves - or asked me to sign their Tips and Tricks booklets - you are all so nice to me (and oh so flattering)! I truly love presenting to so many friendly faces and hopefully sharing some productivity tips that will make your life easier. A great big thank you to Larry Swinea for driving a bunch of us to the airport (you are truly a saint Larry) and for being such a great host at the Dallas Fort Worth Autodesk User Group on Wednesday night. Larry's wife Lisa was kind enough to bring their adorable son "Will" to the user group meeting for a short while (which definitely brightened up the evening for everyone!). 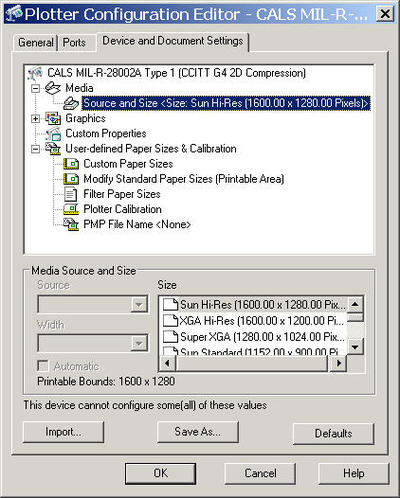 Moving along- I want you all to know that the AutoCAD 2009 Screencast has been posted. If you don't get a chance to hear all about the new features live on the tour you can watch the recorded version free of charge up on the Autodesk website. I think the easiest way to get to it is via the AutoCAD webpage - you will have to fill out a short form to view it, but I hope you'll think it's worth it! I recently recorded a short video on converting AutoCAD drawings to raster files for Cadalyst and strongly suggest you take a quick look if you've run into that issue. Click here to view my latest Tips and Tricks Tuesday video. 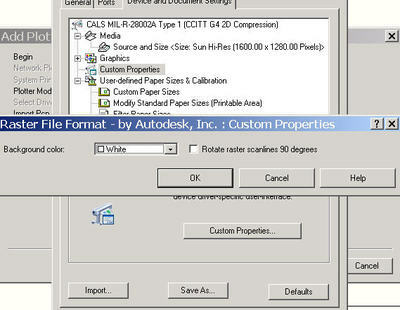 AutoCAD does allow you to print to the raster file of your choice by setting it up as a printer. This can be done in the Add a Plotter Wizard (Tools pull-down=>Wizards). I really suggest you watch the video - that will make it all so much easier. Enjoy the weekend - we are having a "Cuatro de Mayo" shindig on Sunday (since it's a day before Cinco de Mayo). Complete with a crazy pinata, hats, and good Mexican food (one of my favorites).